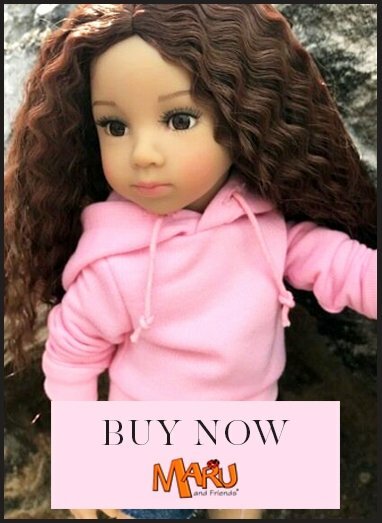 Kruselings at Kathe Kruse, is a fashion doll brand that at its core provides positive role models for children, and opens imaginations to a world of adventure. The story revolves around five female characters from around the world (England, France, USA, Hong Kong and Peru) who are chosen to become guardians of Dreamland. Although during the day they live normal lives, at night they wake up in Dreamland as super-heroes with strengths to protect children from the fears in their sleep. Through a child's journey with the Kruselings they will not only visit different countries, they will learn that our own personal strengths are what gives us all our super powers to fight fears, and help others. Click here for articles in connection with Kruselings.